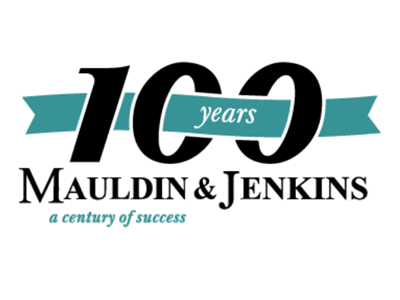 Mauldin & Jenkins is an audit, accounting, and tax services provider. Since 1918, our culture has been to provide top quality service to every client. 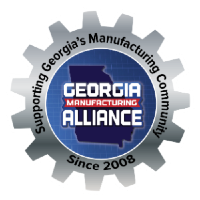 Since the firm’s inception in Albany, GA, we have added offices in Atlanta, GA, Macon, GA, Birmingham, AL, Bradenton, FL, Chattanooga, TN, and Columbia, SC. We have grown into one of the top 100 accounting firms in the nation. For more information, please visit www.mjcpa.com.